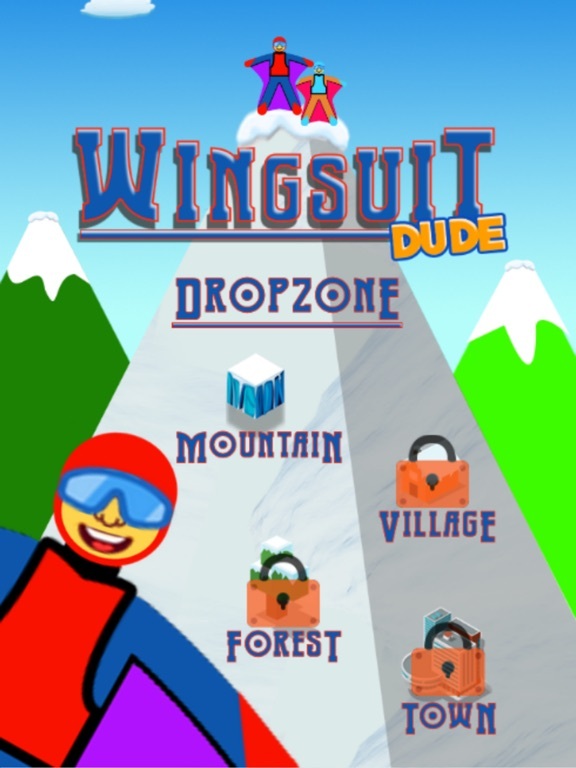 WINGSUIT DUDE! 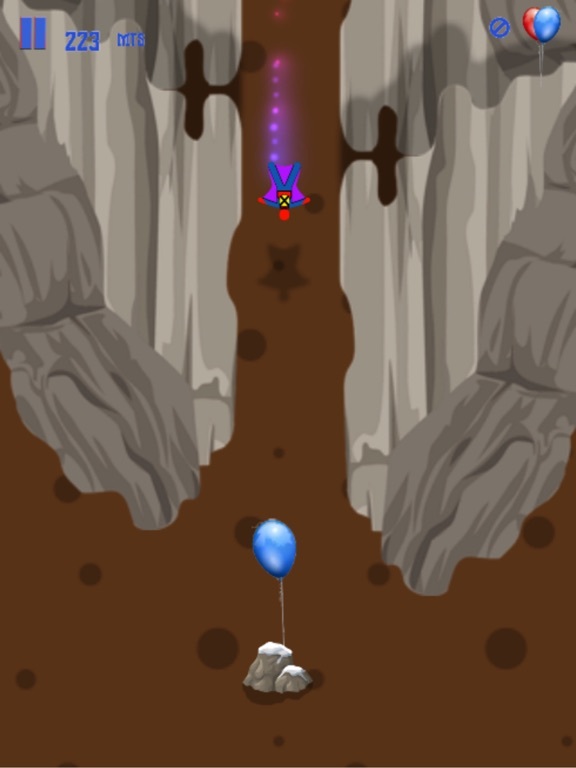 Exciting new game of exhilaration! 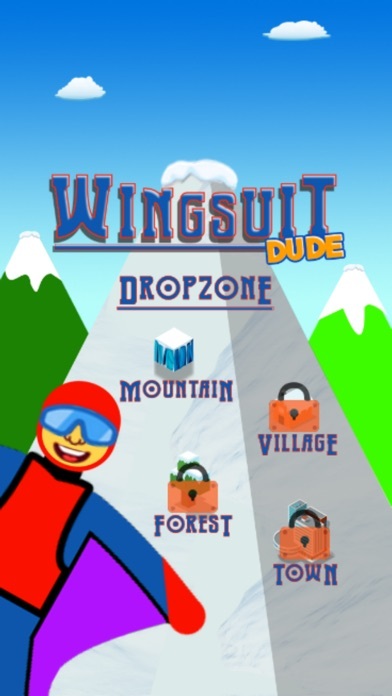 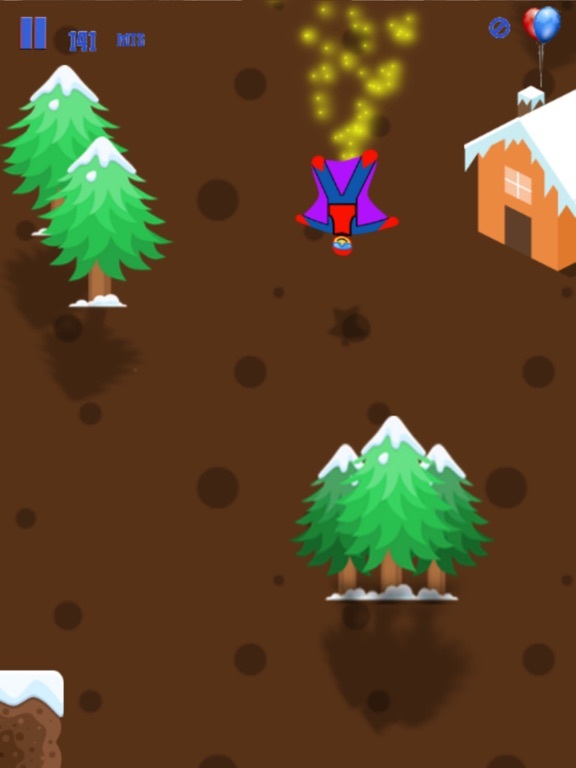 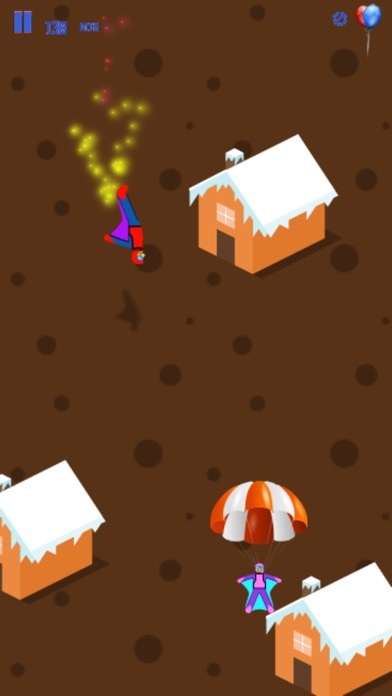 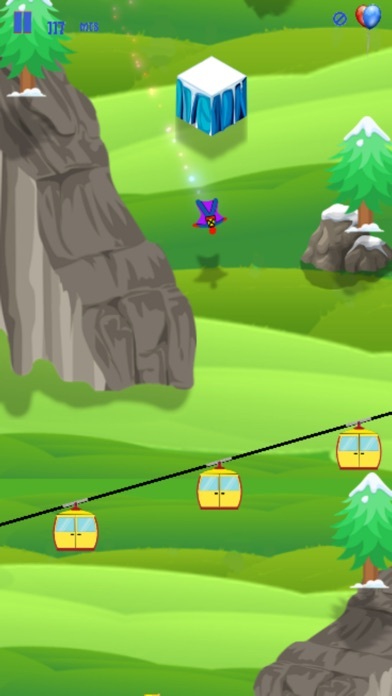 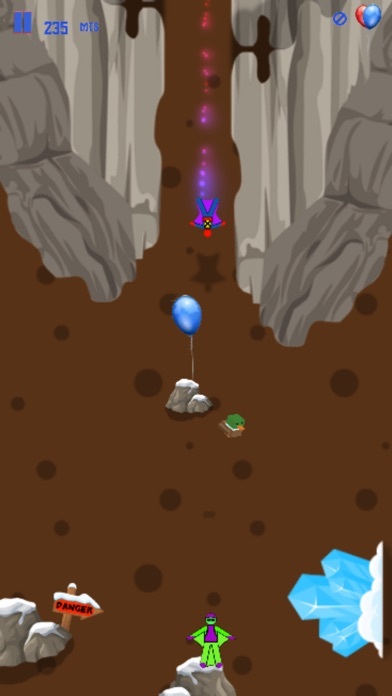 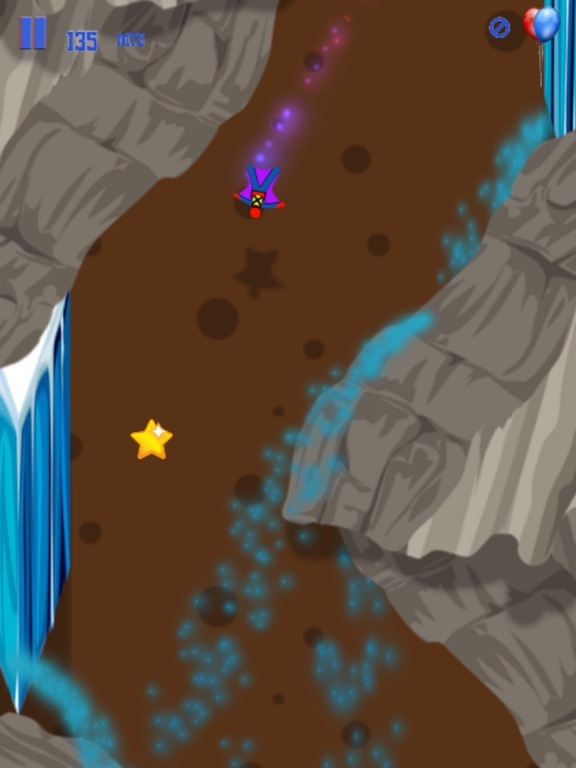 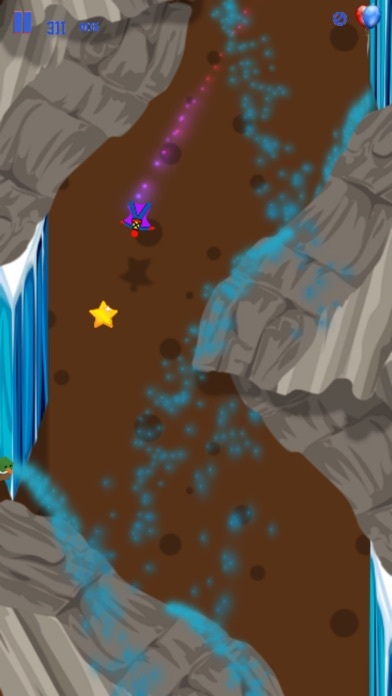 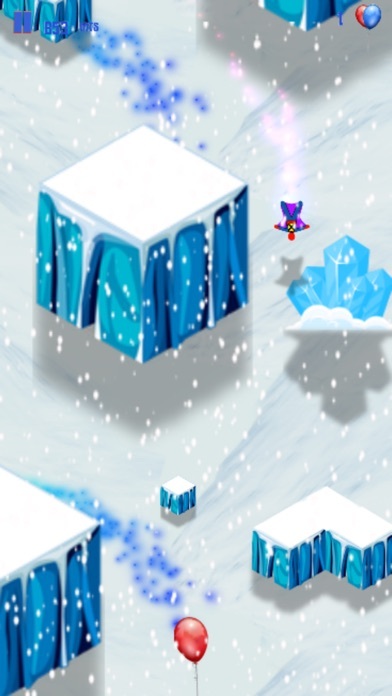 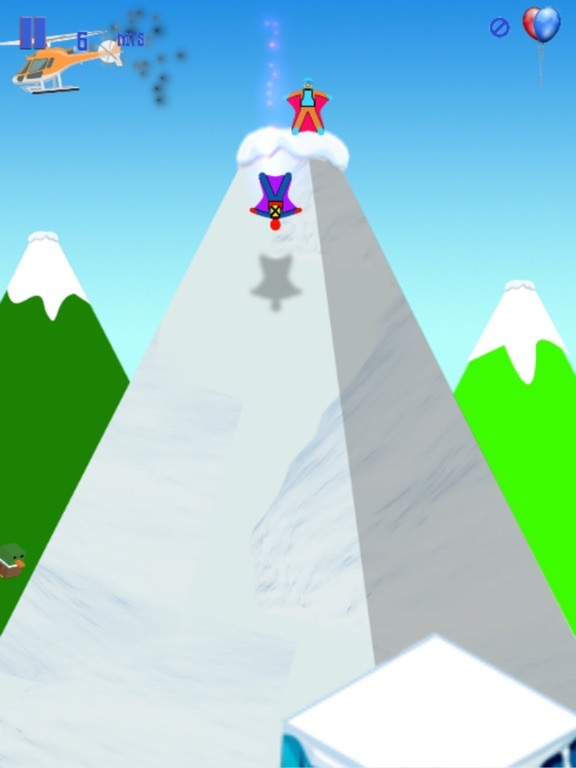 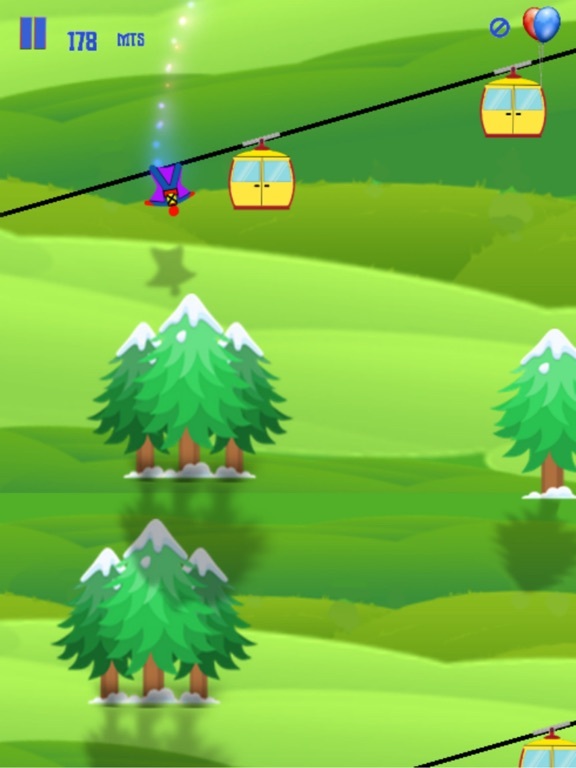 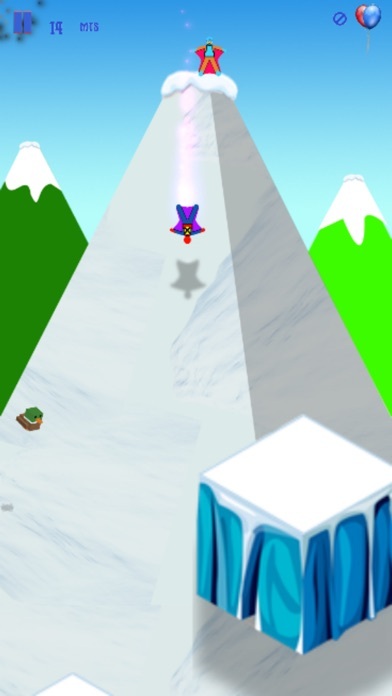 Take your 1st jump and dodge your way down the mountain. 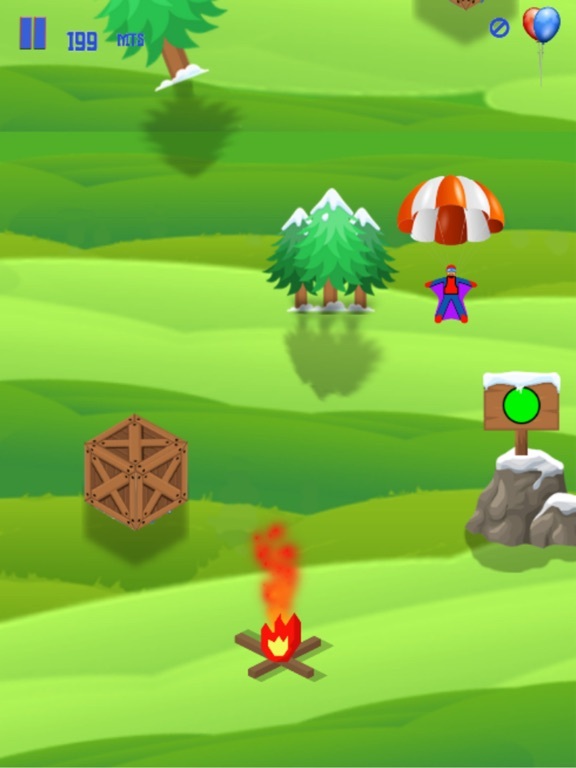 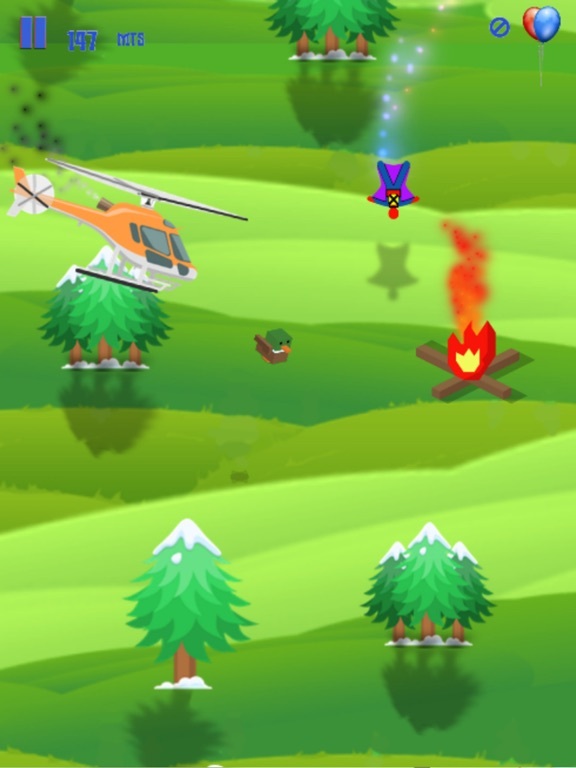 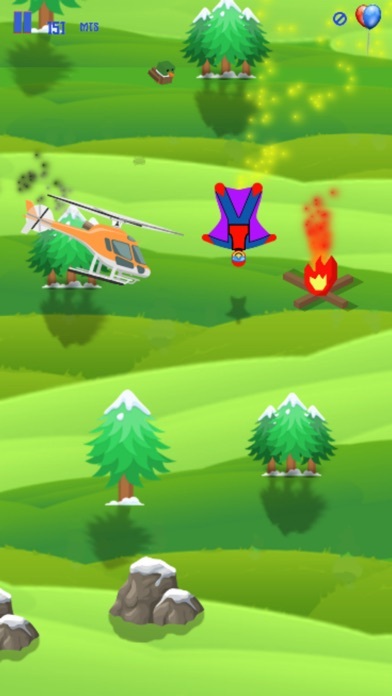 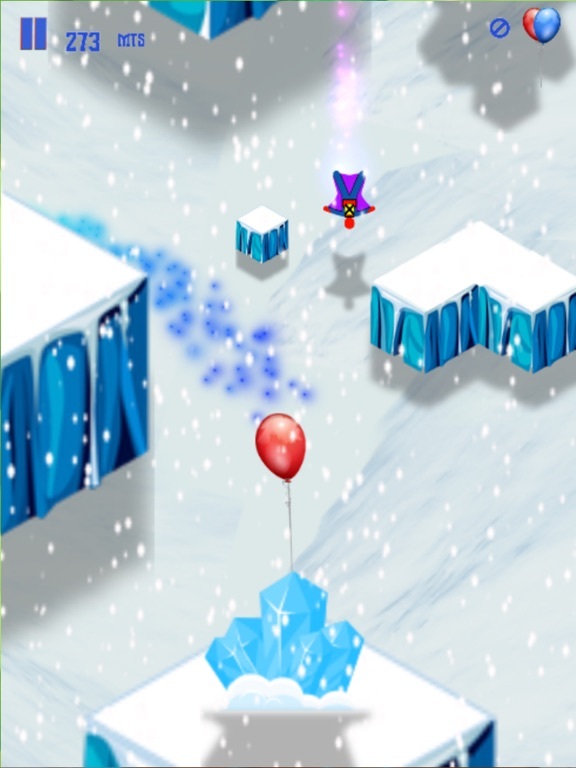 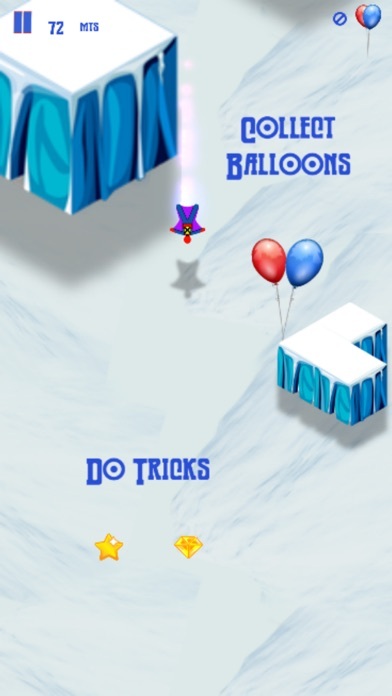 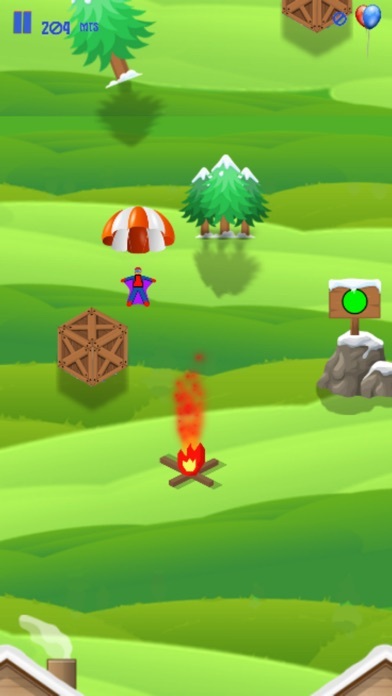 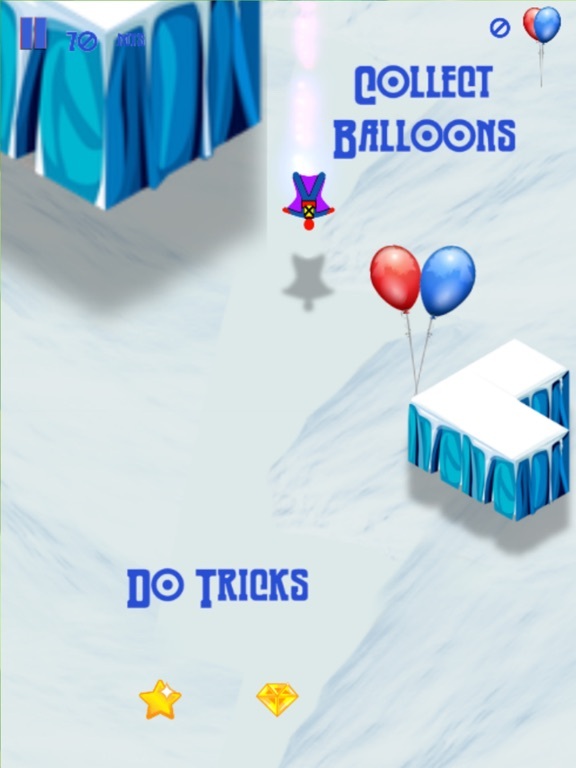 Make it to the checkpoint balloons and be cheered on by fellow base jumpers as you weave through the rocky landscape and other objects to the grass plains and villages below.